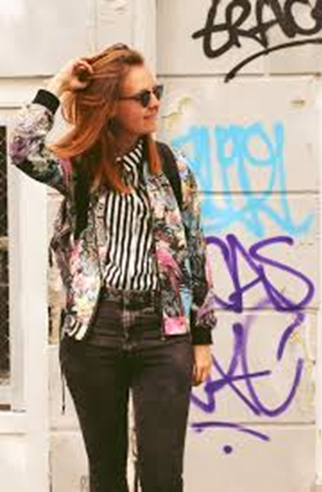 A hipster is an individual who can be referred to as being trendy in that hipsters are known to follow current trends in music, clothing and fashion in general. They can be labelled as “being outside the cultural mainstream”. There are a few that are ‘older hipsters’ of course, but as we age, we tend to feel less concerned about issues that meant a great deal to us when we were younger. There are other things in life that are more important to us than being trendy and labelled as a member of a certain sub-culture. The first way you’d recognise a hipster is by the way he/she is dressed, in an almost ironic ‘tongue-in-cheek’ style. Shape-wise, they are usually slim (both male and female) with many of them having a skinny silhouette. Both men and women tend to have similar figures. Their clothing is bright coloured and consisting of sharp and bold patterns. Hipsters love the mismatch layered look that seems like clothes just thrown up together without a thought, ensembles typical of hipsters. 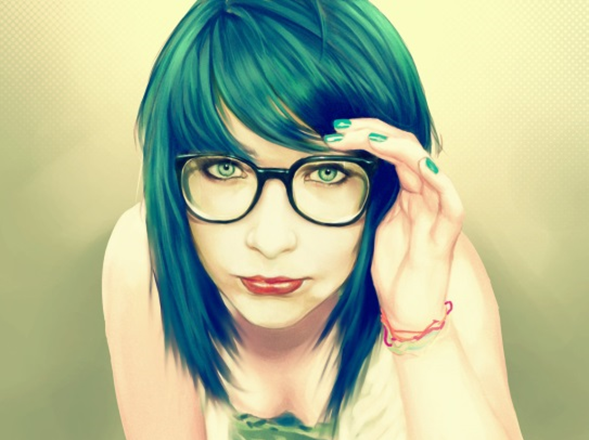 Hipster style is typically retro in many ways, with an “oh I can't be bothered" look. Eye glasses, the more satirical, the better . . . shutter shades, huge framed, authentic Ray Ban Wayfarers, and plain regular non-recommended glasses … in all shades and colours. Vintage style clothing . . . floral or lace dresses. Contrary to popular belief, being a hipster is much more complex than hipster style dressing. For some, it is more like a way of life, a lifestyle that’s unique in its own ‘cool’ way. 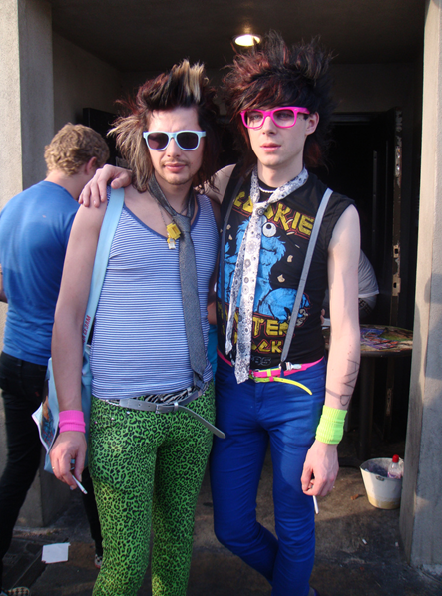 So if you want to dress hipster style, just ensure you conform to their pants principle: “Skinny Fit.” Remember to “layer on” the rest, and don’t forget the “acid washes”, day-glow neon colours, and the Ray-Ban.